Preliminary Team earns Silver at 2019 Reflections Synchro! 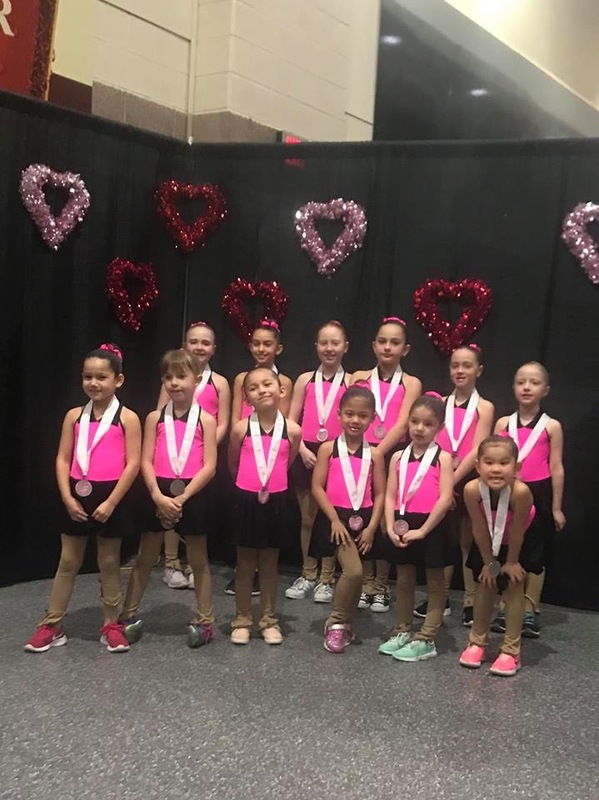 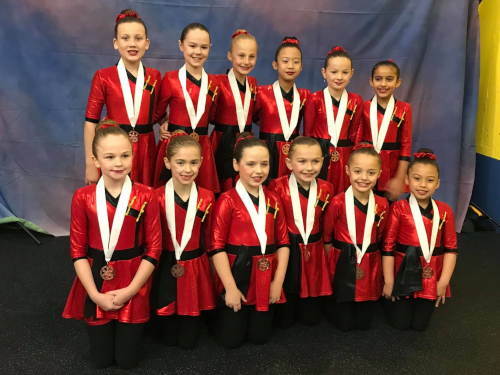 Beginner Team earns Pewter at 2019 Reflections Synchro! 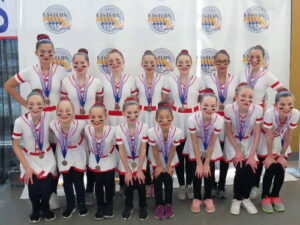 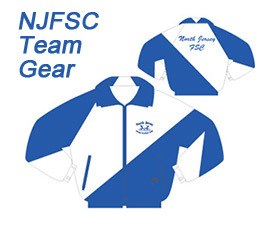 Pre-Juv Team earns Bronze at Eastern Sectional! 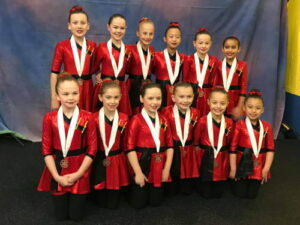 Pre-Juvenile with a 5th place finish at Colonial Classic in Boston! 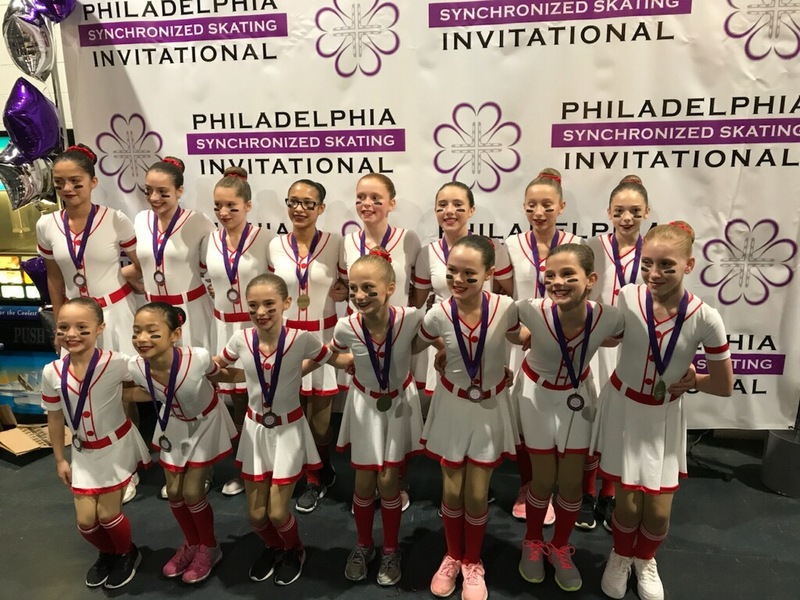 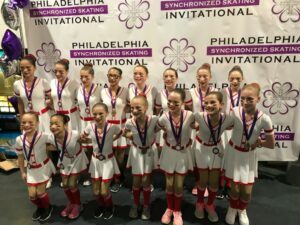 Pre-Juvenile Team Gold Medals at the Philadelphia Synchronized Skating Invitational and the Essex Synchro Classic! 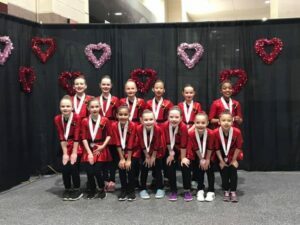 Congratulations to the New Jersey Black Diamonds Preliminary Team for their third place performance at the Terry Conners Open!